A record number of people signed up to take part in Veganuary in 2019, making the current campaign the most popular since the charity was launched in 2014. Showing just how far the vegan movement has come in recent years, vegan charity Veganuary has achieved record numbers of people signing-up to take the pledge to go vegan in January. In fact, ‘Veganuary 2019’ was such a huge success that it saw the charity match the total number of pledges achieved in the previous four years of campaigning combined. To date, the charity has recorded over 500,000 people taking the ‘Veganuary pledge’, and estimate that for every 10 people who pledged to take part, 6 will remain vegan after January. The charity is currently conducting a full analysis and breakdown of 2019 participants and will release the findings will be released in the spring. For the first time ever, Veganuary took their campaign oversees by running localised campaigns in India, Sweden, Brazil, Argentina, Chile, Peru, Singapore, Malaysia, Australia, South Africa, Japan, Iceland and Russia. Encouragingly they found that the meteoric rise of veganism is not just limited to the UK, but is taking hold in some of the most meat and dairy-loving countries on the planet. Another highlight of this year’s campaign was the charity gaining the support of some fantastic new ambassadors and influencers, keen to share their experiences of veganism. 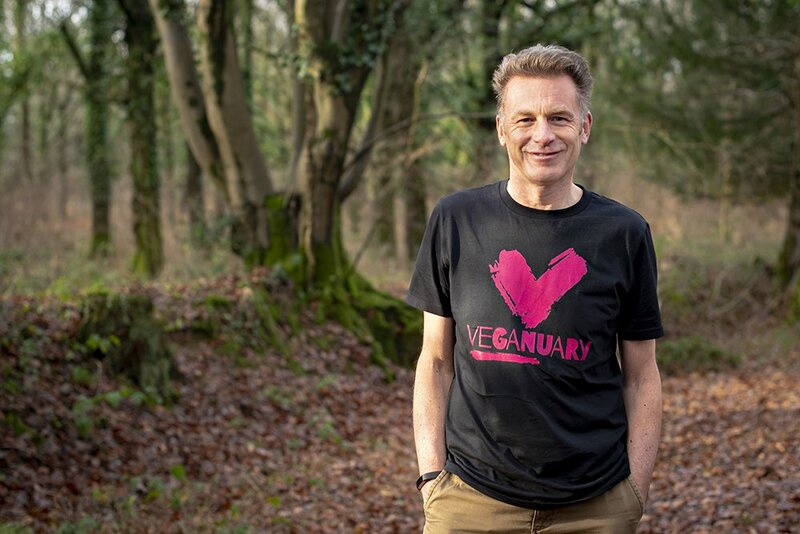 BBC wildlife expert and all-round animal champion Chris Packham has been delighting Veganuary participants with his veganuary tweets and video diaries, while Spanish international footballer Hector Bellerin told us how veganism has helped his performances as a professional athlete. And Harry Potter actress and Dancing with the Stars finalist Evanna Lynch moved us with a timely reminder that we don’t have to choose between human rights and animal rights when our hearts and minds are big enough to care about both. During January, Parliament also heard the voice of Veganuary for the first time. Several politicians took part in Veganuary, including Andrea Jenkyns, Jenny Jones and Richard Burgon, while others supported the campaign, including Kerry McCarthy, Darren Jones, Chris Williamson, Christina Rees, David Drew, Thangam Debbonaire and Caroline Lucas. 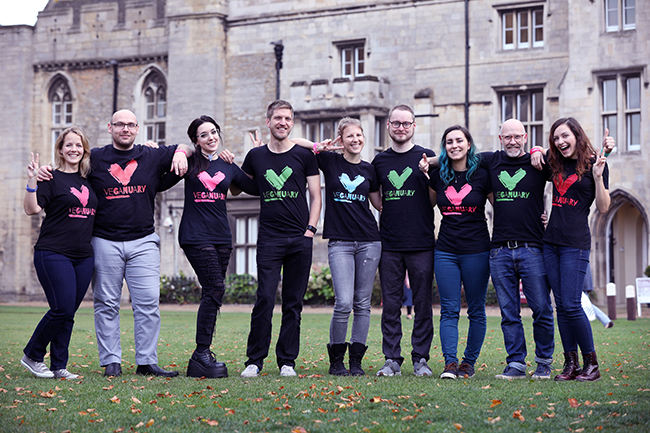 Discussing the success of this years campaign, Head of Campaigns at Veganuary, Rich Hardy, said: “With a quarter of a million participants this year, Veganuary is finishing on an all-time high. We’ve given Brexit a run for its money this month, with our headline-hitting campaign featuring almost daily across national and international media channels.